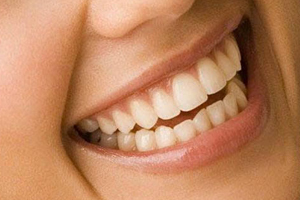 Smile Stylist offers Ponte Vedra Florida general dentistry services with the same Smile Stylist service and style. Smile Stylist proudly offers dentist services such as full dental exams, dental cleanings and digital dental x-rays, but we make sure that all dentistry treatments, such as tooth colored fillings or porcelain crowns, are done in a cosmetic and conservative manner. The dentists are excited to see general dentistry and family dentistry in Ponte Vedra and take several dental insurances such as Cigna Dental in Ponte Vedra, Delta Dental Ponte Vedra and Metlife Ponte Vedra. Smile Stylist can work with your dental insurance to deliver cosmetic and general dentistry services while maximizing your benefits from dental insurance and family dentistry. 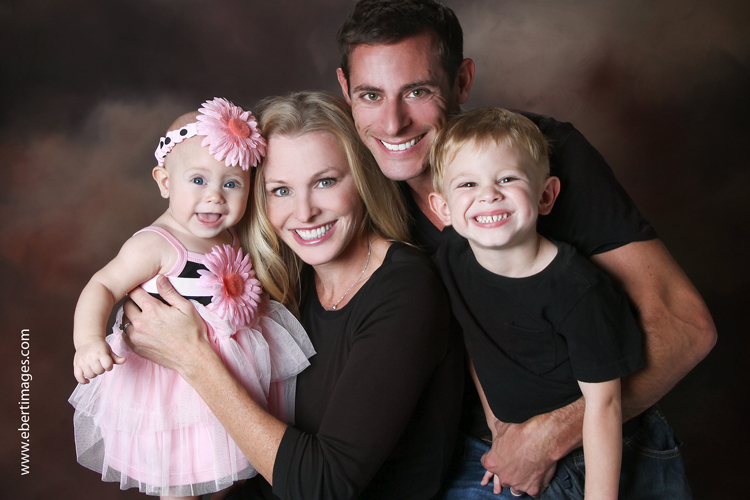 Dr. Jason Olitsky takes a risk management approach to his general dentistry. New patients are classified in several risk categories such as Periodontal Disease and Caries and preventative measures are taken to reduce the risks in those categories. Our goal is to minimize risks in the mouth, while some patients are low risk in most categories, others are present with more risk factors in one or several categories. We preform thorough examinations to determine risk factors at the first visit, then create a plan to help our patients work towards lowering their risk factors. 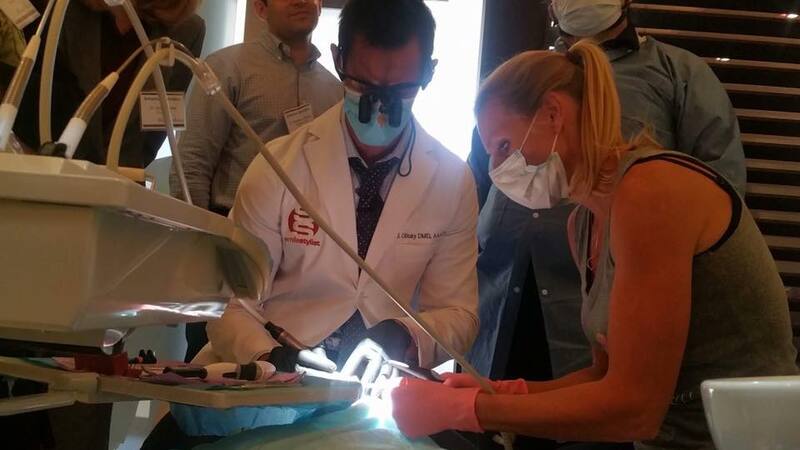 It is about treating the patient as a whole, rather than looking for holes in teeth to fill. Your first general dentistry visit will most likely be one of your most thorough dental examinations. Many patients are surprised the the length of detail that Dr. Jason Olitsky goes to in the new patient examinations. He relies upon his meticulous team to gather information and will frequently request previous radiographs from any other general dentists be forwarded to the office, as well as any historic photographs and previously worn night guards. Patients remark that they love the singing dentist, as Dr. Colleen sings to her dental patients while preforming their routine general dentist services in Ponte Vedra. Dr. Jason can not hold a tune, but that will not stop him from singing off key while preforming the cosmetic dental treatments in Ponte Vedra. Our Jacksonville general and cosmetic dentists provide thorough new patient and routine dental exams that include oral cancer screenings, TMJ disfunction and bite analysis, periodontal exams and laser cavity detection while maximizing your dental benefits. Oral cancer is a relatively prevalent and fatal disease that if detected early is very curable. Our oral cancer screenings are included with our new patient dental exams. Are you familiar with having a filling or crown treatment preformed at a dental visit, then the dentists asks you to tap your teeth together while you are still numb beyond belief, and you are suppose to tell the dentist how it feels? Dentistry has evolved passed the point where dentists ask you to tap your teeth together and ask you how it feels. Jacksonville bad bites are history. Ponte Vedra general dentistry includes a TMJ and bite analysis preformed to help with any TMJ or bite disorders. A Jacksonville bad bite can lead to worn and broken teeth, TMJ pain, headaches and periodontal disease. Smile Stylist Ponte Vedra use state of the art equipment like computer imaging with a T-Scan that gives our Jacksonville dentists more information about how your teeth bite together. Dr. Olitsky is also able to use bite guards to deprogram muscles to help relieve headache pain and TMJ dysfunction. Ponte Vedra dental patients loose their teeth because of two reasons periodontal disease in Ponte Vedra and or from cavities not entirely due to Ponte Vedra’s excellent choices for sweets. Our goal is to completely eliminate Ponte Vedra patients from losing anymore teeth and make all Ponte Vedra teeth and mouths healthy and beautiful. At new patient and routine dental exams we will be preforming a periodontal analysis including a full charting to make sure that gum disease in Ponte Vedra does not go undetected. Caries will be detected using painless laser technology instead of sharp explorers stuck into the sensitive parts of teeth. Digital laser caries detection enables us to get accurate readings of cavities in teeth, rather than rely on explorers that can easily misdiagnose the presence of a cavity. At your examination a periodontal exam will determine the type of cleaning that will best keep your mouth healthy. Many or our Smile Stylist patients fit into the category of routine cleanings every 6 months, but there are patients who will be better served getting cleanings in Ponte Vedra every 3 or 4 months or having cleanings in Ponte Vedra that require more time than a traditional cleaning. Please contact the office to find out about how Smile Stylist can utilize your dental insurance for both general and cosmetic dentistry services. We have insurance specialists who are knowledgable in dental insurance and can help you and your family maximize your dental benefits in Ponte Vedra, Florida. Smile Stylist in Ponte Vedra works with most dental insurance to maximize you benefits. We have a extensive knowledge in working with our patients who have dental insurance to maximize their benefits, while still enabling them to see the dentist in Ponte Vedra close to their home of their choice.